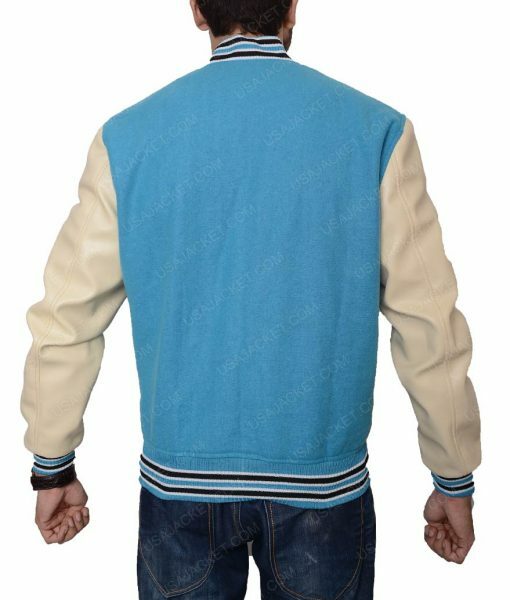 The Jacket is style in traditional Baseball Jacket look. It has the right amount of color to make you look best. The construction of this delicate manifest for the academic bodies is made from wool blend, giving it a unique feel structure. Water blue and pale golden color adds a more crisp to its impressive exemplify originality. 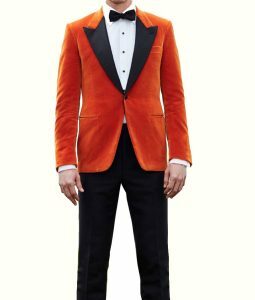 To add to its striking formation, real leather is used for the sleeves while the rest of its manifest is fine wool blend. This 13 Reasons Why Varsity Jacket has the exact same Liberty High patch to make it authentic. It has two inside and two outside pockets big enough to warm your hands easily. It’s a perfect strike for the lovers of the show. The jacket is good. Though it’s the best one that I have in my wardrobe. The quality of the cotton body and leather sleeves in tremendous. I have no complains having or wearing the jacket throughout the day. I’m ready for the second part!! As I am really interested in wearing the Letterman Jackets that’s why I always visit the online stores to avail the best letterman jackets on the reasonable rates. 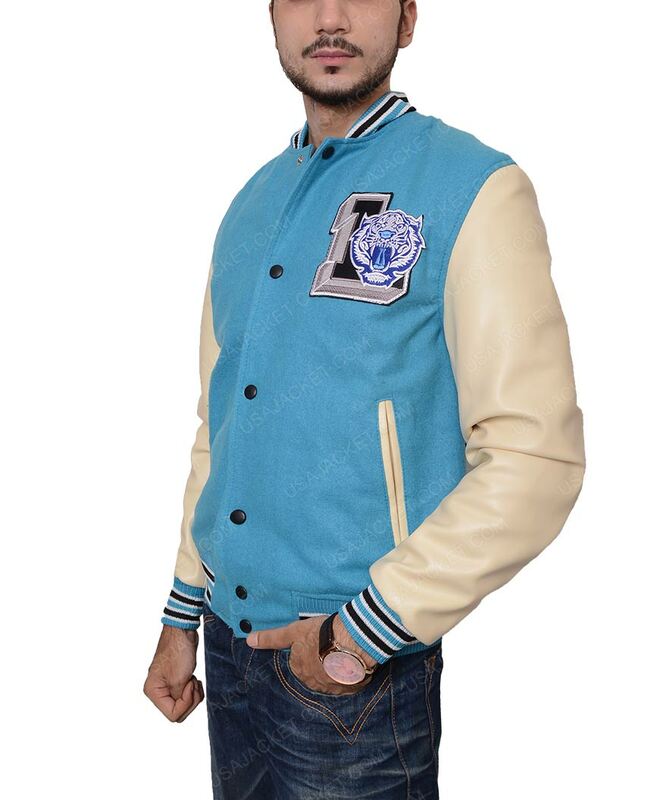 This time I visited usajackets.com to find out such collections of the jackets for my wardrobe. 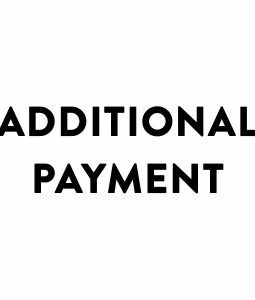 It was my first visit to this site, I have never found the website that offers that much discount on any product. 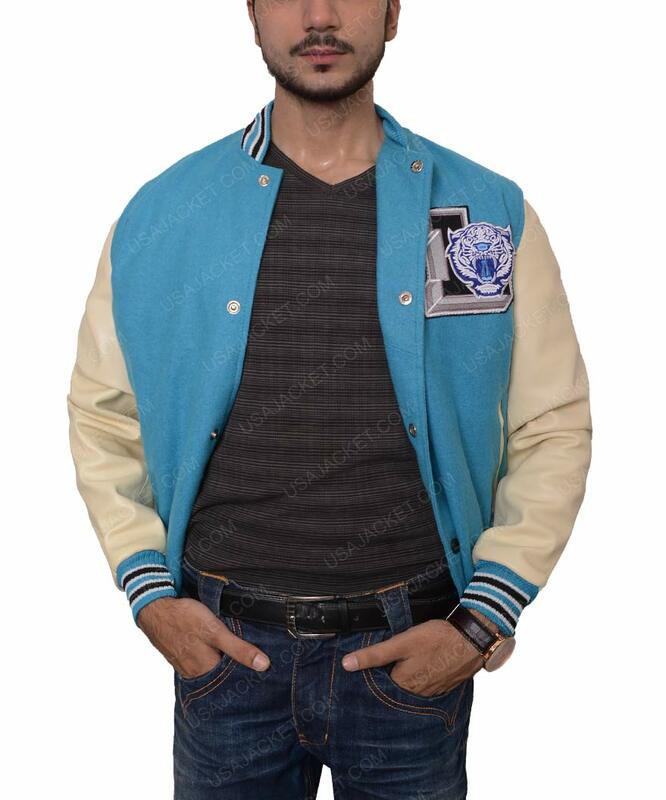 I decided to purchase 13 Reasons Why Letterman Jacket that seems stunning. I was really impressed with its colors and material that seems incredible. 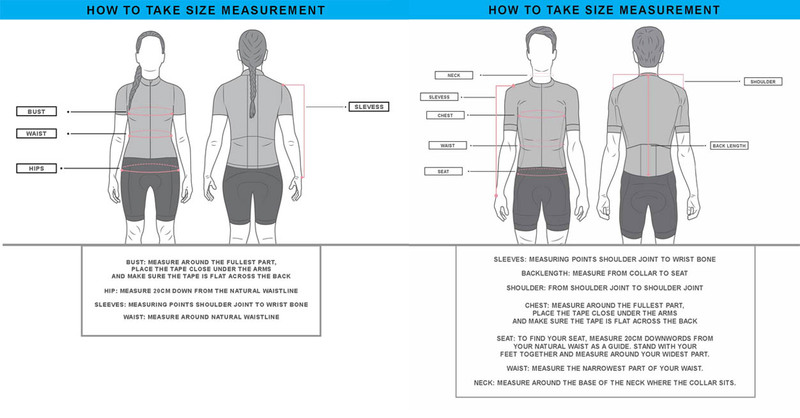 I asked customer service about size chart and ordered large size as per my fitting. It arrived soon after few days and I was happy with my purchase. Yes, I recommend your site and product and would be buying again. Surely Satisfied! It was my husband’s birthday and I was looking for the suspicious apparel that will give him comfortable feeling and amazing look when attiring it. I found this 13 Reasons Why Letterman Jacket that was looking pleasing. First I was worried about the color that either he will like it or not? But hopefully, he gets impressed with the product. Not only color but the material and its styling also look outstanding. He was really happy with the letterman jacket. It was little loose but my hubby was looking handsome. People give him best compliments on his appearance and he was thankful to me for his perfect gift. Yes, we would definitely recommend this product. Thank you for elegant apparel. I ordered this jacket according to my best-fitted size and received the parcel soon after 1 week. The only thing that I dislike in this jacket is the tight shoulder that irritates me while wearing it. 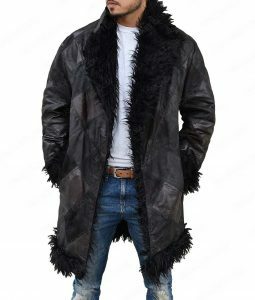 But if I talk about the material then I must say that this jacket is made up of premium quality material with the soft lining that I can comfortably wear for an extended time period. Yes, it is a great purchase and will also recommend it to others. Impressive Letterman Jacket! Thank you for such an elegant attire on a budget. Answered by the admin	Hello Felix, We have noted your request and you will be notified via email regarding the exchange of your jacket. Thanks. Answered by the admin	10 to 12 Business Days for Standard Shipping.